The military trend has definitely been here for a while now, or its one of those that always finds its way back into rotation. 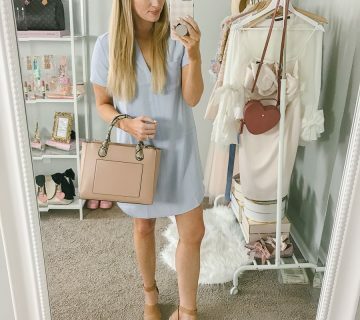 I usually think of it as a fall trend, but I’ve seen pieces that can easily transition you into spring.. shorts, skirts, and vests. 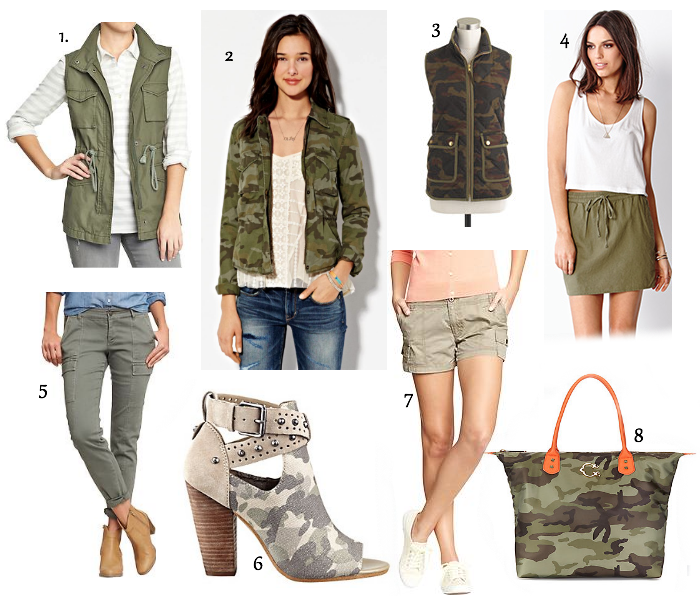 My personal favorite is the army green with cargo pockets for a more laid back version of the trend. I think these pieces would look great paired with navy, a soft yellow, or animal print of course, but I would steer clear of neon orange for the most part. 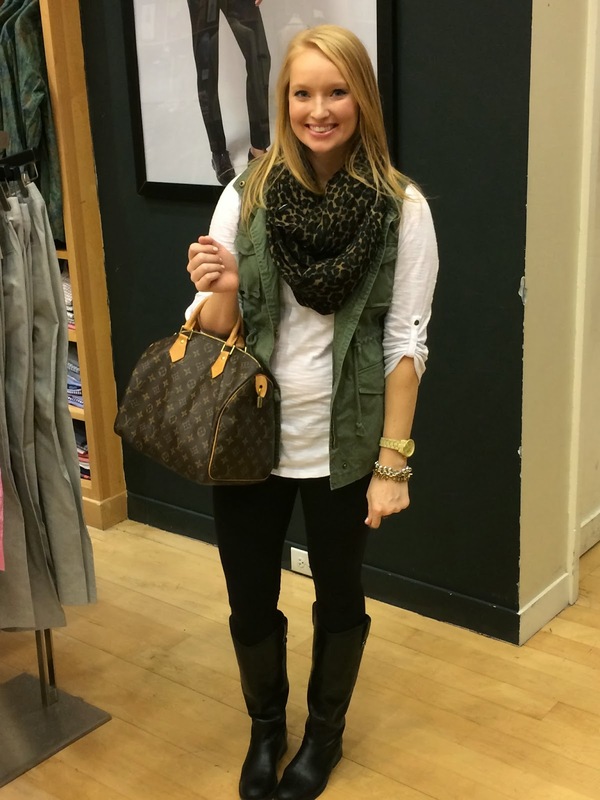 Love how you styled the vest! 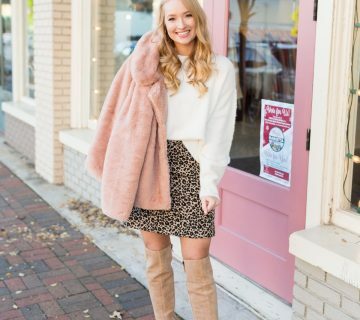 I think the vest is such a great transition piece, and I love it with animal print!